Oskar Fischinger, Radio Dynamics, 1942. 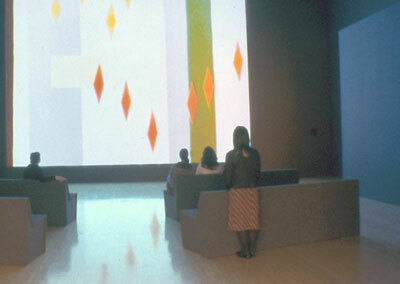 Installation view, “Visual Music,” Los Angeles Museum of Contemporary Art, 2005. Photo: Brian Forrest.